50 Cent isn't the first rapper to file for bankruptcy. 50 Cent filing for chapter 11 bankruptcy this morning was one of the most unexpected turn of events of the year. Even with his $5 million payment to Rick Ross' baby mama last week, 50 seemed to have an unlimited supply of cash between his rap career winnings, minority stake in Vitamin Water (sold to Coca-Cola for $4.1 billion in 2007), and current spread of business enterprises. The May 2015 bankruptcy of his SMS Promotions boxing company perhaps should have been the canary in the coal mine. The lesson here is that things are not always as they seem. Even for someone as rich as 50 Cent, a couple bad investments paired with a lavish lifestyle can obliterate millions of dollars overnight. But keep your chin up, 50, you are not the first rapper to file for bankruptcy. Today we revisit the handful of hip-hop figures who have been forced to do the same. This list does not include the many rappers who've owed back taxes to Uncle Sam. 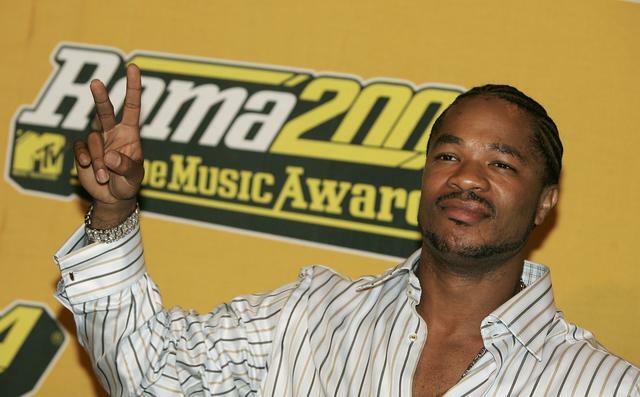 Xzibit took a major hit when MTV's "Pimp My Ride" got cancelled in 2007. That year he reportedly earned $497,175. The following year in 2008 he earned a relatively paltry $67,510. His house was foreclosed upon 2009, as he had assets in the neighborhood of $739,433 but owed over $1.4 million in taxes. Xzibit filed for bankruptcy twice, first in 2009 and then in 2010. Both filings were dismissed. It should come as no great surprise that one of the most prolific lawbreakers in rap history was forced to file for bankruptcy. DMXfiled for bankruptcy in 2011, citing under $50,000 in assets and as much as $10 million in debt, including $1.24 in owed child support. A judge rejected his petition due to "obvious inconsistencies regarding his income and assets, rendering it impossible to ascertain his financial affairs." The twisted saga of X continues to this day, as he dropped a quarter million to save his house from disclosure in October 2014 and was arrested in June for, among other things, $400,000 in unpaid child support. Congrats 50 Cent, you're not the first G-Unit rapper to declare bankruptcy. Young Buck filed for chapter 13 protection in 2010 before his case was converted to chapter 11 and then again to chapter 7. He owed child support, back taxes, and as much as $10 million to 50 Cent and G-Unit as a part of a contract dispute. G-Unit ended getting the shaft, seeing no money from the reported $10 million dispute. Young Buck ended up paying a total of $333,000 in back taxes, legal fees, and fees towards the bankruptcy trust. He also served a 18-month prison sentence for weapons charges, but overall he's is doing pretty well these days, back to making music. Still on probation though. 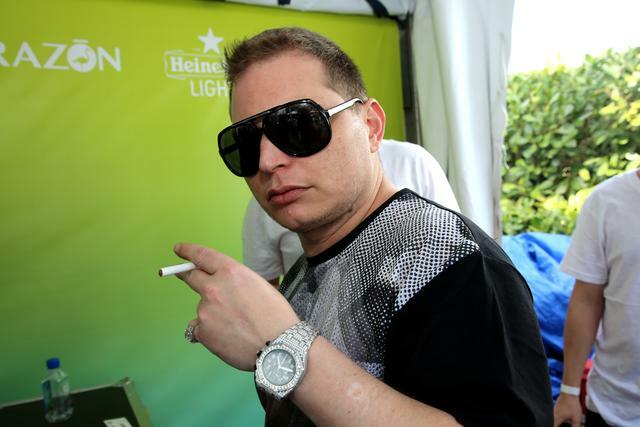 Not a rapper, but Storch has had a hand in the making of countless rap chart toppers over the past 15 years and was even named ASCAP Songwriter of the Year in 2006. Storch filed for bankruptcy in June 2015. Once worth $70 million, he now has $3,600 to his name according to his petition: $100 in cash, $500 in clothing, and a $3,000 watch. Between epic cocaine binges, private jets, and designer shades, Storch couldn't keep his finances under wraps. 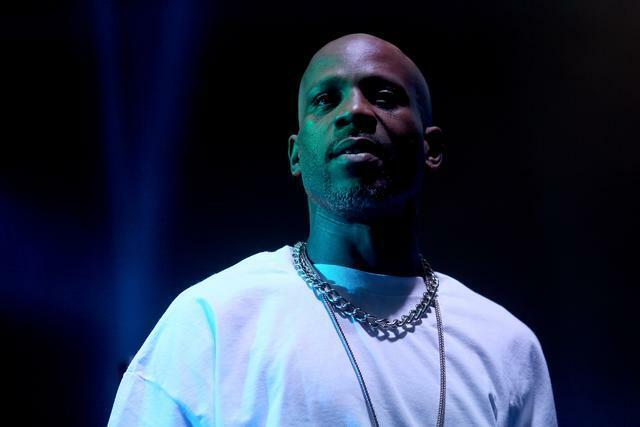 He's still optimistic though, confident that his upcoming songs with Rick Ross, Tyga, and Chris Brown will catapult him back from the brink of financial insolvency. One of the earliest cases of hip hop bankruptcy. 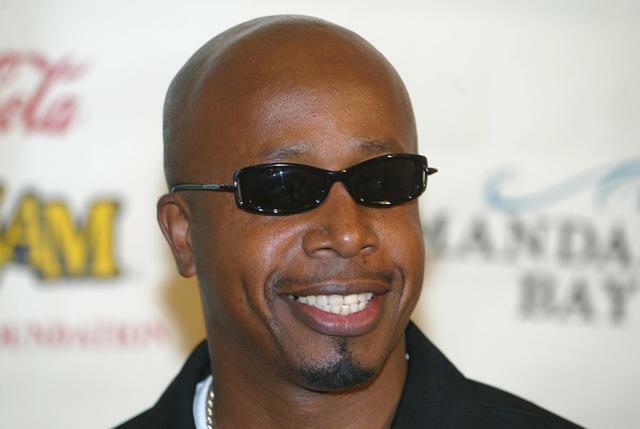 MC Hammer filed for chapter 11 bankruptcy protection in 1996, claiming $9.6 million in assets and $13.7 million in debts. He was once worth as much as $33 million. Hammer had a particular weakness for luxury, having once dropped $2 million on marble floors and owned a stable of thoroughbred horses as well as 17 cars. He once borrowed $500,000 from Deion Sanders. 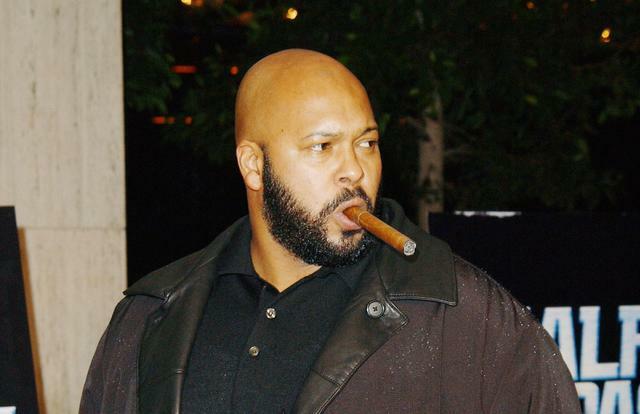 Suge of course has bigger problems now, but he declared chapter 11 bankruptcy in 2006 after being to ordered to pay Lydia Harris $107 million for cheating her out of a 50% stake in Death Row Records. He was left with $25,000 in jewelry on top of the $11 in his bank account. He's been auctioning off his items since then, selling his mansion in bankruptcy court for $4.56 million and the famed Death Row Records electric chair for $2,500.